Hot hatches are back with a vengeance. After years in the doldrums we're now awash with them. Here are my fave five. 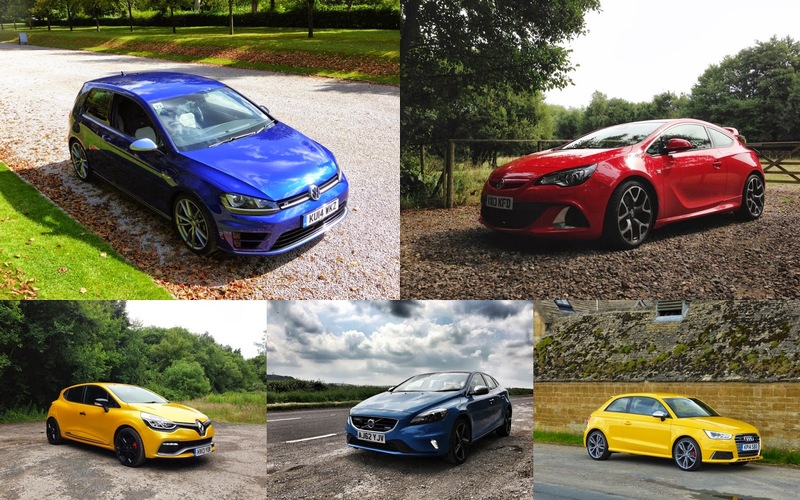 If you're in the market for a hot hatch here are my thoughts on my favourites. The links take you to the written reviews and the video reviews are below. They are the Volkswagen Golf R, Vauxhall Astra VXR, Audi S1, Renaultsport Clio 200 Turbo and Volvo V40 T5.